A little over 30 years ago, on the crumbling pavements of the East Village in New York City, four women teamed up to shoot a script by a rookie screenwriter. Their movie, Desperately Seeking Susan, was both a New Wave Feminine Mystique and an urban fantasia featuring New York as a graffiti-tagged Emerald City. In it, a suburban homemaker named Roberta (Rosanna Arquette) becomes obsessed with — and mistaken for — a Lower Manhattan con artist named Susan (Madonna). The two women casually try on each other’s identities — not to mention each other’s clothes. 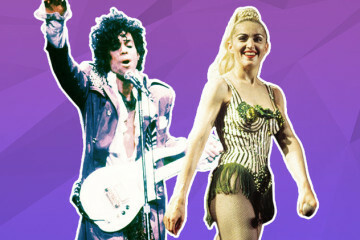 The film’s making coincided with the making of Madonna, whose song “Into the Groove” is used in the movie. During production, the singer went from being mistaken for Cyndi Lauper to requiring security when her second album, Like a Virgin, dropped. Mostly shot under the radar, Susan was a low-budget, low-expectations affair that captured the downtown Zeitgeist. It grossed more than five times its $5 million budget and proved that women could make a movie that everyone loved. In 1984, I was on the set and interviewed the producers, the director, and stars Arquette and Madonna. 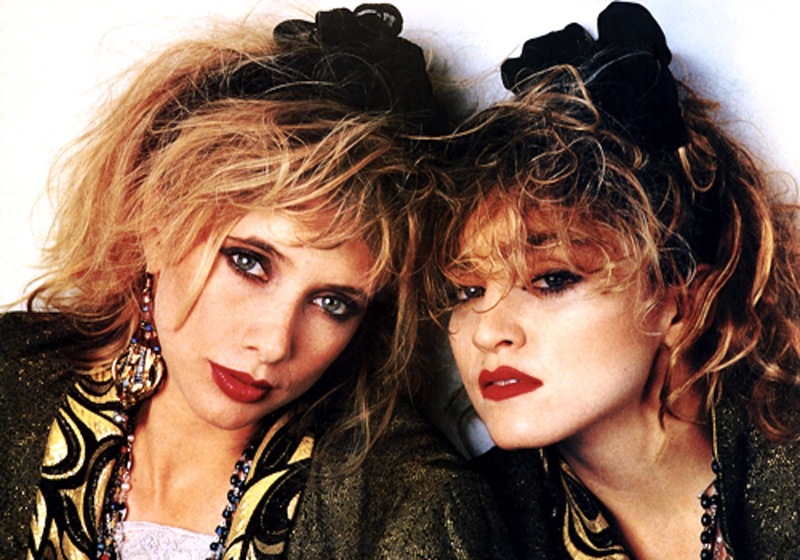 Last week, in anticipation of the anniversary of the film’s release on March 29, 2015, I again spoke with everyone but Madonna (who’s busy with her new tour) about the movie and their memories of two young women out to take a much grittier Manhattan. Jaunta Swirlbush says: Love this movie!